Incredible Business Location Opportunity! Easily zoned Commercial! 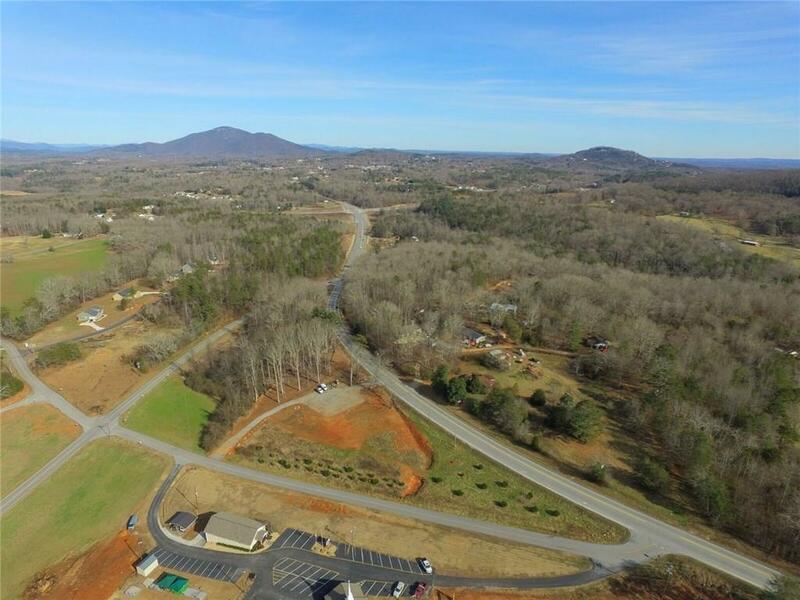 Rapidly Growing Cleveland location on busy Hwy 115W...(Cleveland Hwy), a direct route between Dahlonega and Cleveland...just over a mile from Cleveland Square! 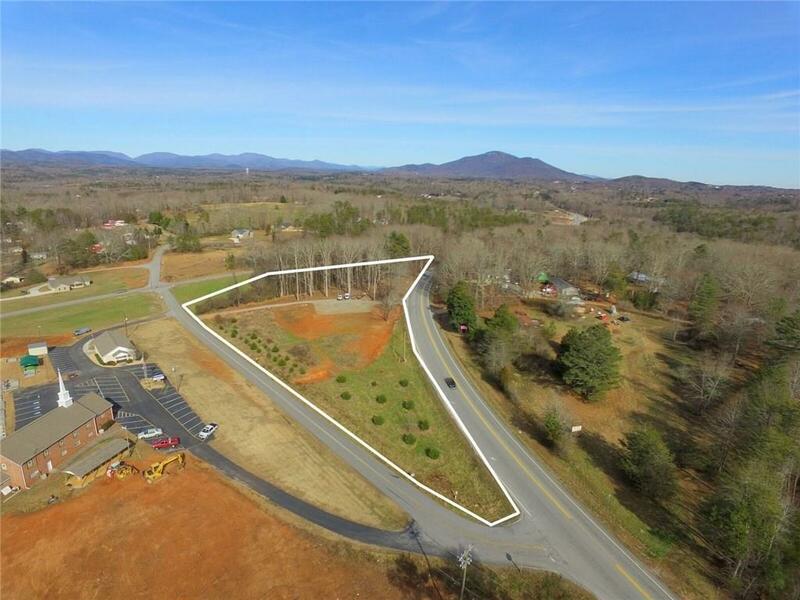 Tremendous Road Frontage on 2 sides of Property! All Mostly Cleared! Water on Property, Survey and Soil Test.